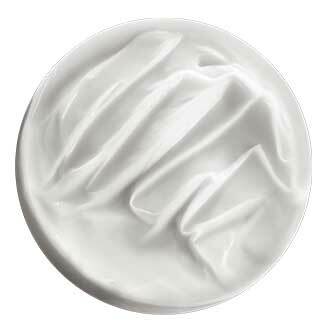 Fondant Densité Conditioner is rated 5.0 out of 5 by 2. Rated 5 out of 5 by Anouk from Exceptional product. Hair is on my head not in the drain. I have thin fragile hair and the Densifique line is the first one that actually lets my hair grow back without falling out or breaking.I can not believe the results, hair is no longer going down the drain in the shower. Rated 5 out of 5 by Deedee01 from Product makes my hair feel great when styling. I have thin straight hair but lots of it. The product helps when I comb my hair less tangles. Also it makes my hair feel fatter. But the best part is when my hair is dry it is so silky to the touch.